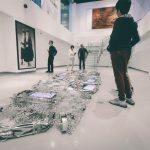 The Farjam Foundation’s latest exhibition brings together eight works from six artists in one uniquely captivating and thought-provoking collection. 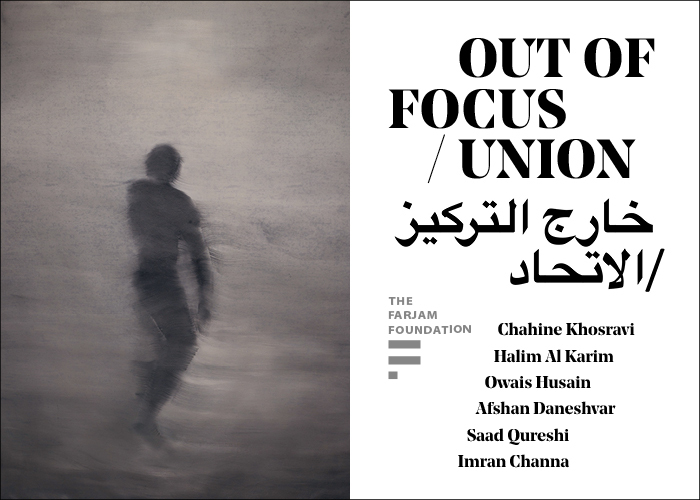 The invited artists include Chahine Khosravi, Owais Husein, Halim Al Karim, Imran Channa, Afshan Daneshvar and Gazelli Art House artist Saad Qureshi. 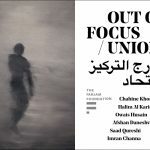 Originating from the Indian subcontinent, Iran and Iraq, the works of this group of international artists will unite to offer an insight into their neighbouring geopolitical divergences and convergences, while exploring the notions of perception, division, and unity. 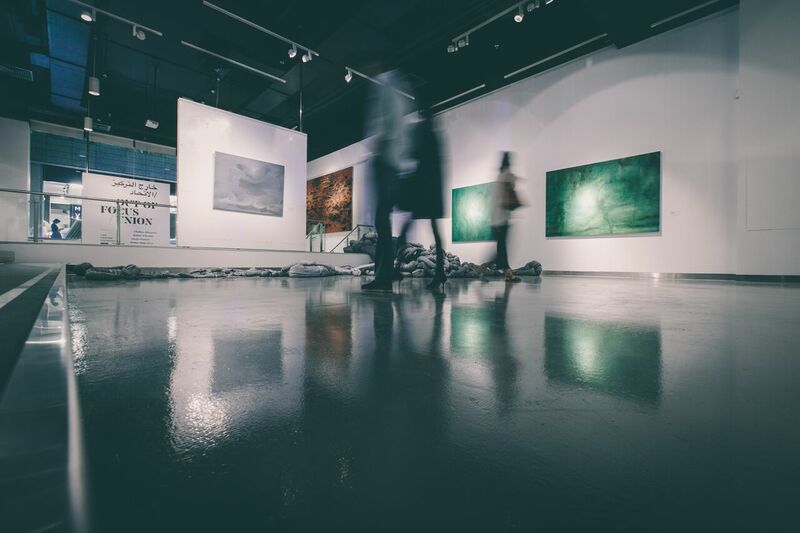 The Farjam Foundation is a Dubai-based centre for preservation and promotion of the arts at large. 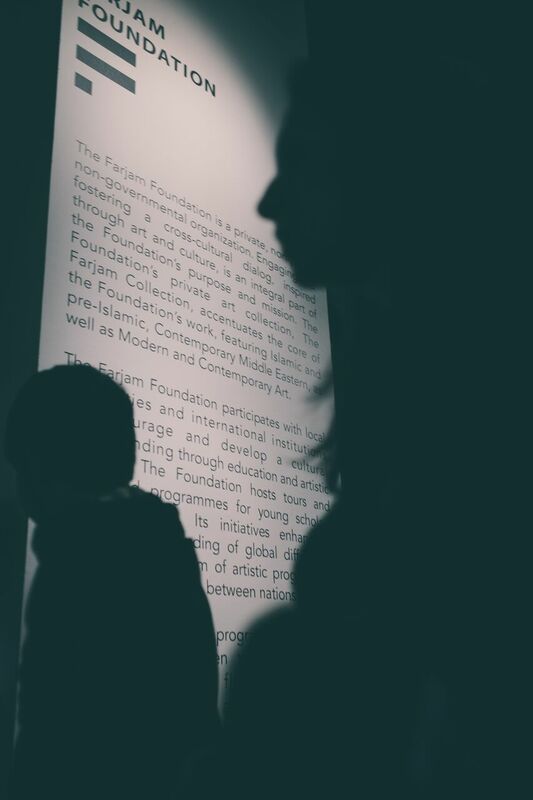 The artistic and cultural mission of the Foundation is to serve a broad scope of young people, art enthusiasts, scholars and curators in order to bridge cross-cultural barriers by means of educational and art-related tools. 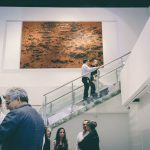 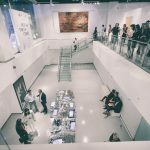 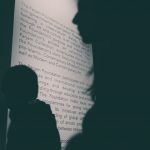 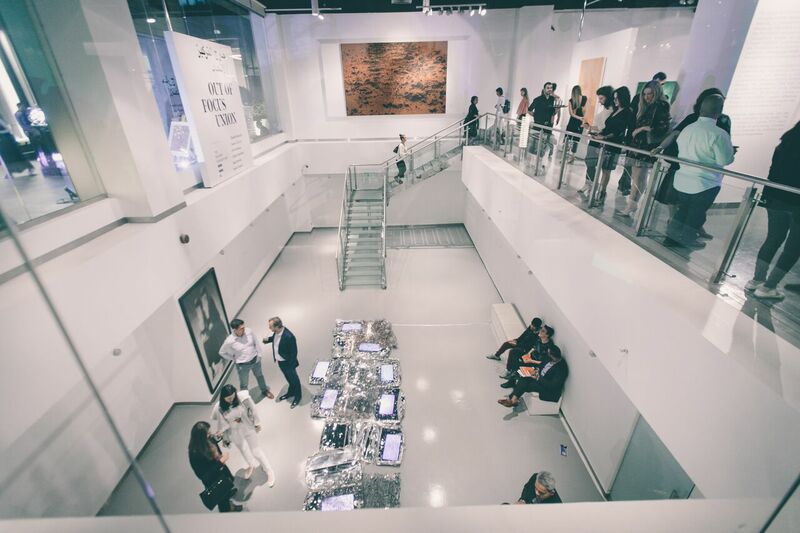 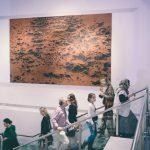 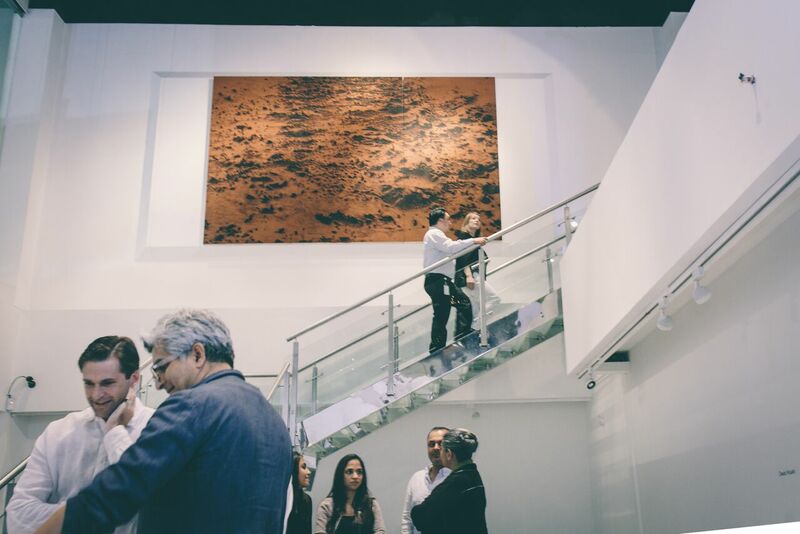 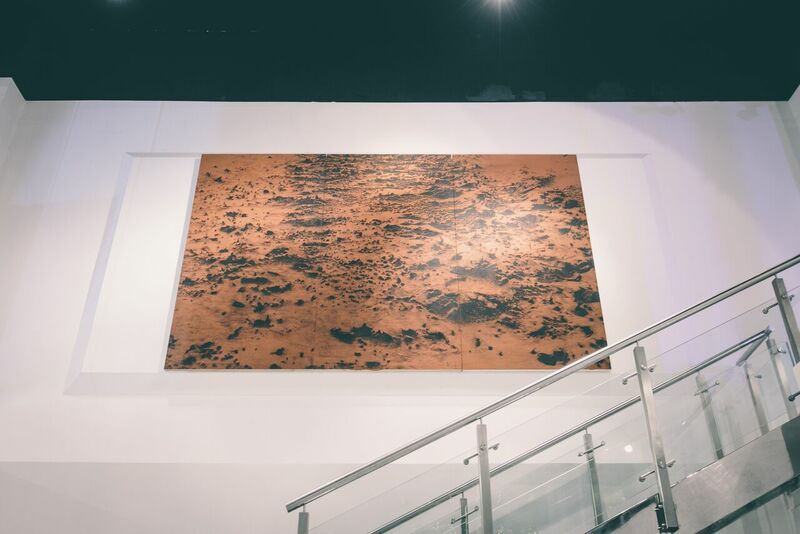 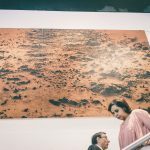 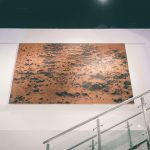 Hosting one of the most unique, privately-owned art collections in the world today, the scope of The Farjam Foundation holdings covers an international spectrum that over-arches early, modern, and contemporary art in a historically comprehensive way. 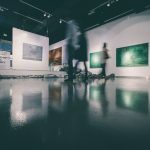 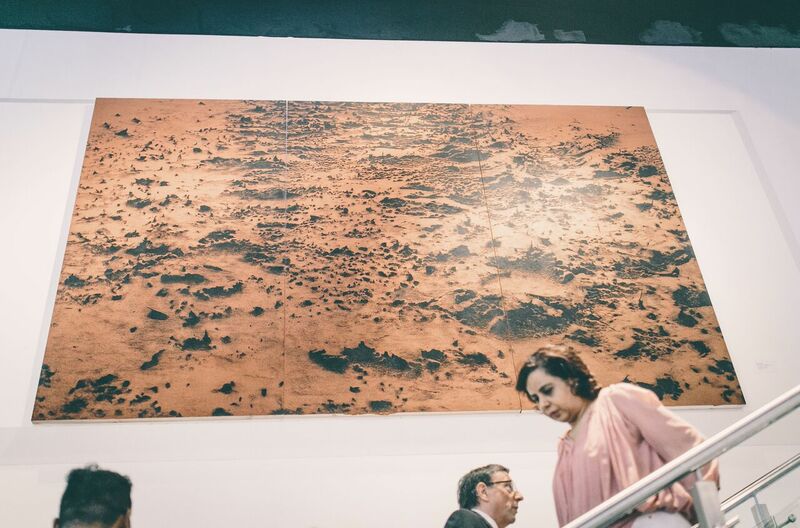 The year-long rotating exhibitions are drawn exclusively from The Farjam Collection, and all educational programs are customized to coincide with the current artworks on display. 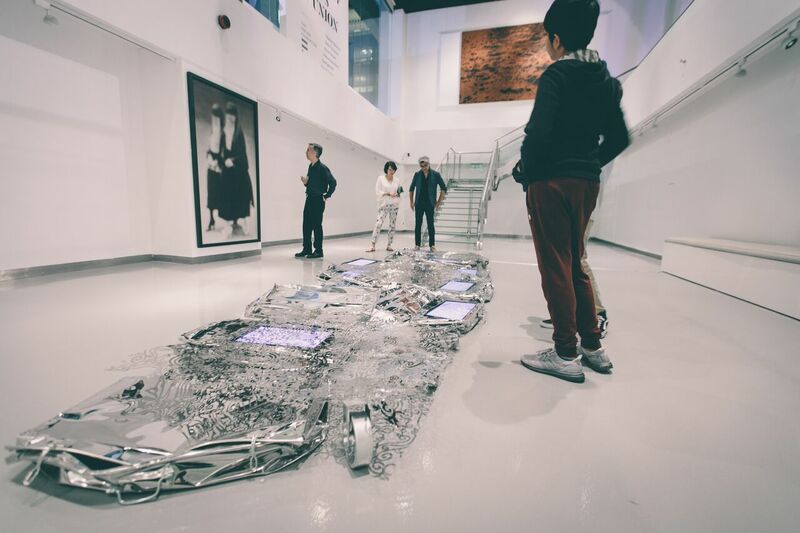 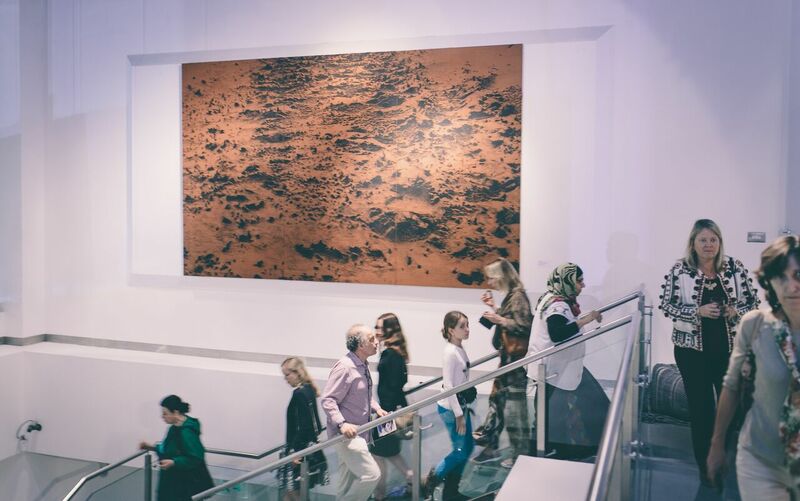 Exhibitions are free and open to the public from Sunday to Thursday, 10.00 am to 8.00pm.